Wow how is it suddenly July? I must admit this year seems to be flying by and I can't believe people are talking about Christmas already. This month I bring to you lots more new products that are now available to buy and I would love it if you would link any products up that you have tried that are new on the market. I will comment on all added and I am looking forward to seeing your new discoveries and sharing the love. 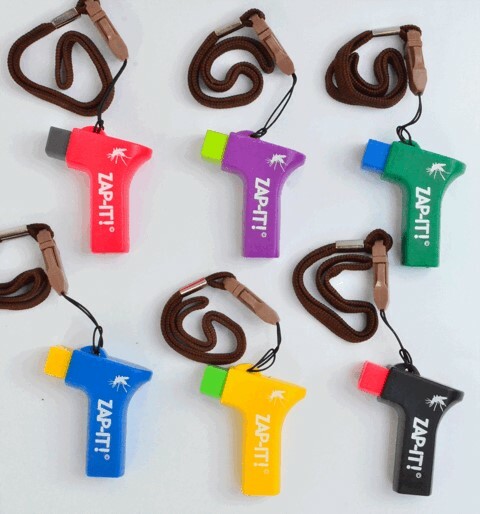 If like me you are prone to biting insects the Zap It piezo device could be just the thing to provide some relief from the itching that occurs. A low electrical impulse is released when you hold it and press on top of the bite, this helps to inhibit histamine release giving you relief from itching and scratching. No batteries are needed and much healthier as there are no toxic chemicals. These are great for taking on holiday and cost £5.95 from Amazon. This fresh breath spray called CB12 allows you to have an instant squirt of freshness to your breath wherever you are. 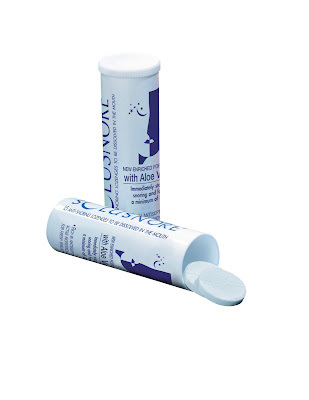 The mint formula neutralises sulphur compounds which lead to fresher breath for longer. The spray is alcohol free and can be bought from Boots for £4.99. This spray is just the right size to keep in your handbag and instantly leaves you with a tingly freshness in your mouth. Our house is full of bacon lovers and this Spoilt Pig bacon is the first of its kind to be raised without antibiotics and is supported by the UK's alliance to save our antibiotics, with lots of illnesses becoming immune to antibiotics I think this is such an important step. The taste of the bacon is no way impaired, in fact it is delicious and comes in smoked or unsmoked, whichever you prefer. Spoilt Pig bacon is hand rubbed with their own sea salt cure, it really is delicious and perfect for my mid morning BLT. 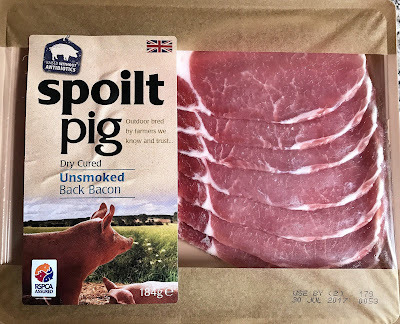 You can buy Spoilt Pig from all leading supermarkets. 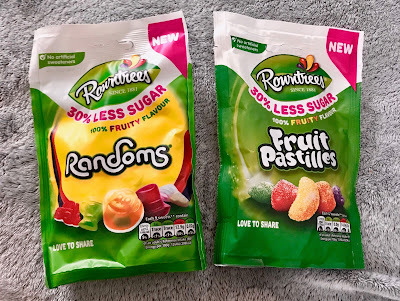 Rowntrees have just launched 30% less sugar fruit pastilles and randoms. 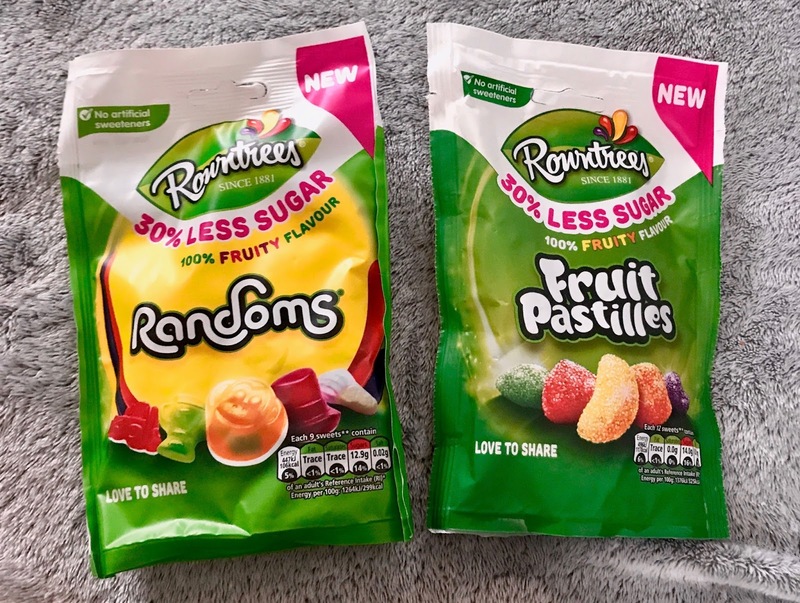 As well as less sugar they have less calories and still remain free from artificial colour, sweetners and flavourings. This is fabulous news for those who love a sweet treat. Does this mean I can eat twice as many? They are available nationwide from July. Crisps are my failing, I just love them and it is so good when you find something new and tasty. 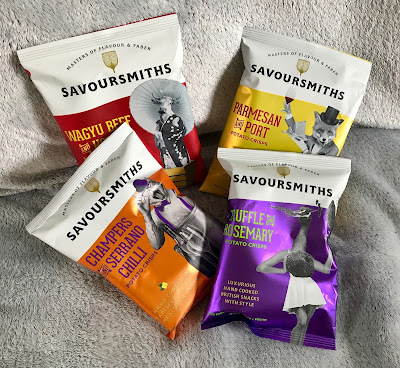 Savoursmiths officially launched recently in Waitrose and they are delicious. With flamboyant flavours like Champers and Serrano Chilli, Truffle and Rosemary, Wagyu Beef with Honey and Mustard and my favourite Parmesan and Port they certainly awaken your tastebuds with luxurious tastes. Savoursmiths are made from skin on potatoes and contain only natural ingredients and flavours, perfect for entertaining and nibbles. 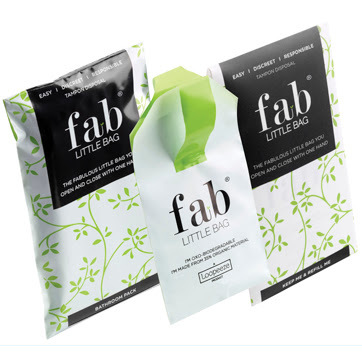 The Fab Little Bag is a discreet and hygienic way to dispose of sanitary products whilst you are out and about, or at home. The biodegradable design can be opened, sealed and closed with one hand so no more embarrassing moments trying to dispose of sanitary protection in public toilets with no sanitary bins. Priced at £1.99 they are available from Waitrose, Ocado and Amazon. These delicious Nairn's Mini Cheese Oatcakes are packed with wholesome oats, high in fibre and are made with real cheese. 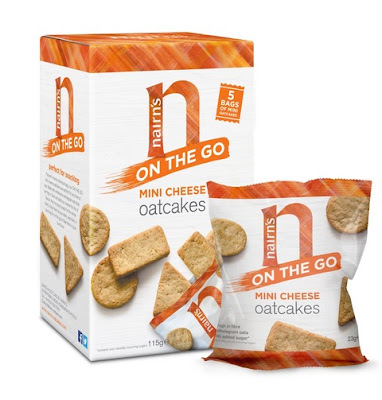 These are the perfect addition to lunch boxes or as a nibble whilst on the go and with only 110 calories per pack you have even less reason to feel guilty. Priced at around £1.59 they are available from Sainsburys. New Colgate Enamel Strength has a unique formulation that gives your teeth added protection and helps to replenish and seal damage giving more resistance to acid erosion. I love how thoroughly clean my mouth and teeth feel after using this toothpaste and they also feel less sensitive. Colgate Enamel Strength is now available in Sainsburys. I recently discovered Judge Sabatier knives and can thoroughly recommend the quality and workmanship that goes in to these products. Made from hardened stainless steel they are dishwasher safe and have a 25 year guarantee. Amongst the available are peeling, paring, utility, steak, carving, bread and chef's knives in the range, along with a sharpener and a magnetic storage rack. Prices start at £12 and I think this is very reasonable for knives of this quality. 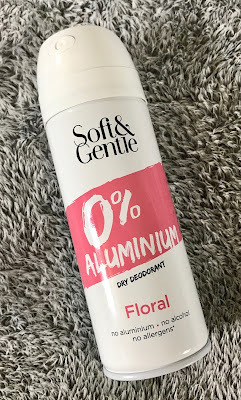 Soft & Gentle have launched their new 0% Aluminium deodorant which is perfect for sensitive skin, vegan friendly and packaged in a recyclable can. Available in 3 fresh fragrances, floral, active and care it provides excellent odour and sweat protection. Priced at £2.99 it is available from Superdrug and Asda. Does your partner snore? If the answer is yes then it may be worth trying Solusnore lozenges. Specially formulated to gradually impregnate the flexible tissues in the throat they are proven to help snoring. Each lozenge contains aloe vera and mint essential oil and should be sucked one hour before bedtime, this can help snoring for up to 8 hours. Solusnore offer a money back guarantee if the product does not work for you, so definitely worth a try. I tried them on my partner and his snoring did improve. Priced at £9.95 they are available here. Well that about sums it up for this month. 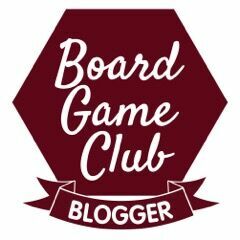 I can't wait to see what next month holds. The linkie will be open until the last day of July and a new one for August around the 7th of every month. I have a Zap It and I have not had any bites of any kind since I got it. I don't know if it wors or not, because I've not had to use it! I think it must ward off nibblers from inside my handbag! I have a B12 spray and swear by it! It's great to boost your B12 especially when like me, they are on the low side. Lovely items here. I love crisps too! I snack on them all the time. You've found some fab new items this month. I don't think I've ever tried any of them!